In April 2012 local communities were given legal powers under the Localism Act 2011 to develop Neighbourhood Plans. Neighbourhood Planning is the government’s initiative of trying to empower local communities to help make and take forward planning proposals at a local level. The idea being that local people will drive and then help to shape how their local communities grow and develop over the next coming years. 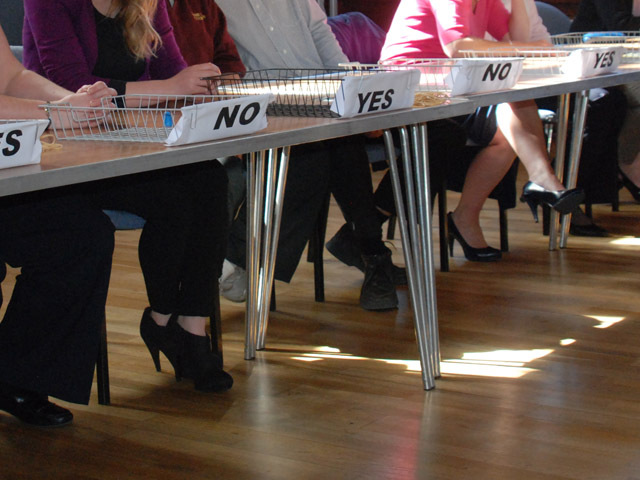 Thame Town Council wanted the people of Thame to have a say in all aspects of the future of the town but most importantly it wanted local people to decide where new housing, allocated by the South Oxfordshire District Council’s Local Plan, should go. 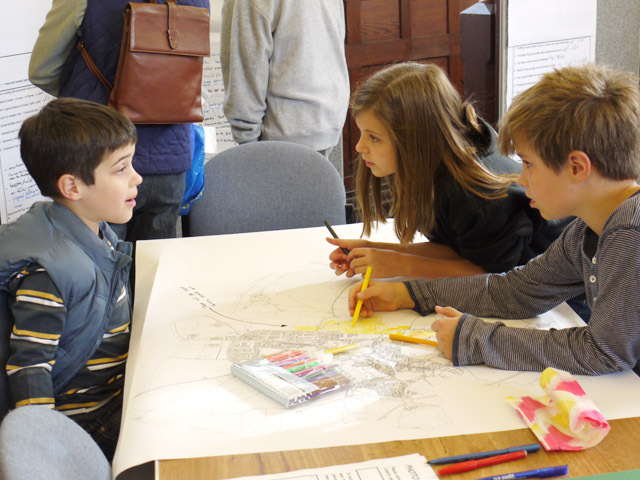 Thame’s Neighbourhood Plan sets out a vision for the area that reflects the thoughts and feelings of local people with a real interest in their community. The Plan sets objectives on key themes such as moving around, housing, employment, green space and community facilities. It builds on current and planned activity and what the Town Council and its partners will work towards over the coming years. The Thame Neighbourhood Plan has received a number of awards including the Royal Town Planning Institute (RTPI) Award for Planning Excellence 2013, the RTPI South East Planning Award 2013 and a Commendation from the Association of Market Towns. 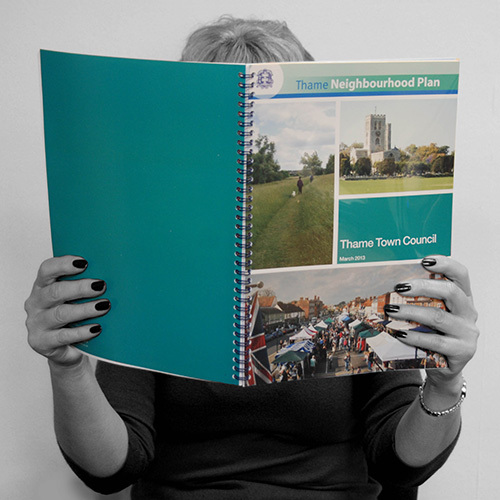 Additional documents relating to the Thame Neighbourhood Plan are available on request. encouraging Thame to become a ‘greener’ town. The process began in 2011 with open events at the Town Hall, attended by more than 800 local residents. These identified issues and opportunities for the town, which were then analysed and collated by independent planning consultants. Volunteers joined working groups on Housing, Working & Shopping, Getting Around, Leisure & Well-being, and Environment & Sustainability. Smaller meetings were held with stakeholders, residents’ associations and interest groups such as the Cattle Market Action Group, Stones Close Allotment Society, Thame 4 Business, schools, medical providers, sports clubs and many more. All of the outcomes were evaluated by the consultants in developing a draft plan for further consultation. Recognising that housing site allocations were the primary concern of most people, a ‘Preferred Options Report’ was delivered to every home in Thame in 2012. 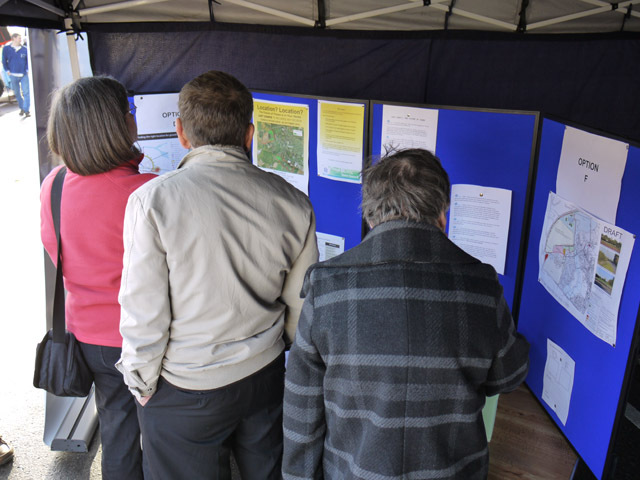 This asked for residents’ input on the proposals, before further open events were held to listen to people’s views. The full Draft Plan was published in August 2012 for a further six-week consultation period ending in early October. Hundreds of responses helped to strengthen aspects of the Plan. There was general agreement that the Draft Plan reflected the wishes of the community and, with some amendments, could move to the next stage. 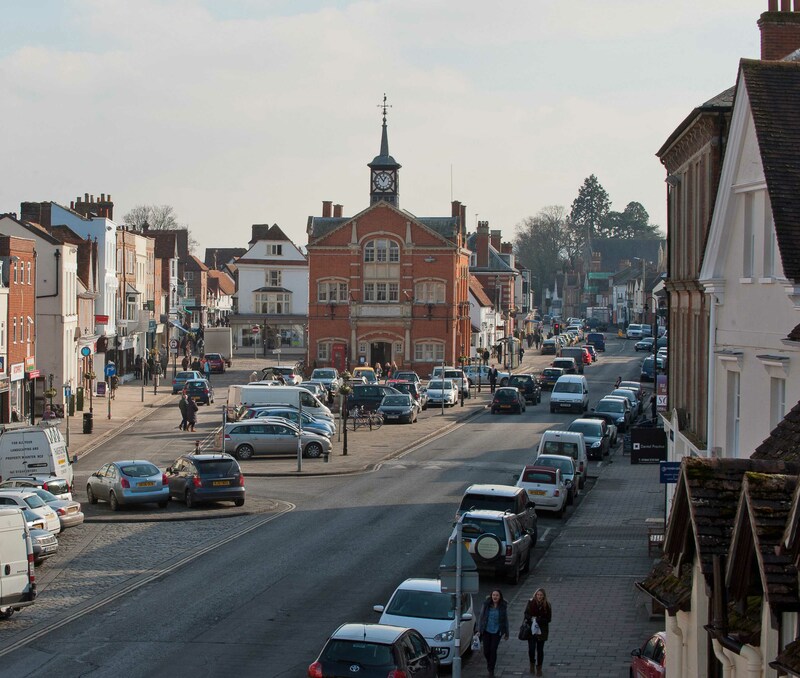 Thame’s Neighbourhood Plan was put forward for examination to test whether it was in accordance with the strategic policies in South Oxfordshire District Council’s Core Strategy. It was determined by the External Examiner that Thame’s Neighbourhood Plan had ‘undergone an exemplary public consultation process and set out a clear and deliverable vision for the neighbourhood area’. Following recommendation from the External Examiner, the Plan moved forward to referendum. The referendum which took place on 2 May 2013 was successful, achieving a turnout of 38.9%. Over 76% of those who voted were in favour of the Plan. 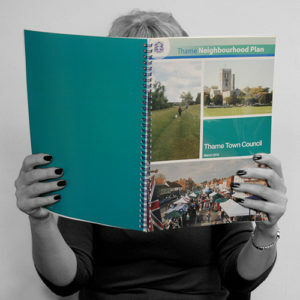 The Thame Neighbourhood Plan was formally made part of South Oxfordshire District Council’s development plan on 18 July 2013. 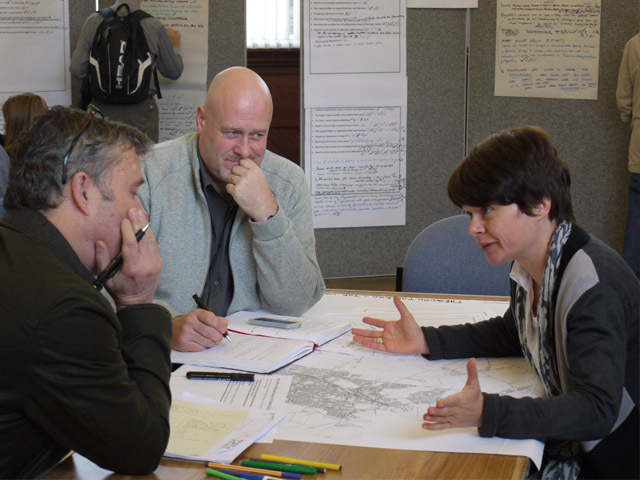 In October 2015, the first meeting of the Neighbourhood Plan Continuity Committee took place. The committee was formed to ensure the delivery of the individual components of the Neighbourhood Plan and to prioritise, timetable and plan the delivery of those components. The agendas, minutes and reports of the NPCC meetings can be viewed here. The Thame Neighbourhood Plan needs reviewing as the District Council have allocated new homes and employment land to Thame in their draft Local Plan. Although that document is not finalised, the Town Council has started work on a new neighbourhood plan. As part of that work, the Town Council is calling for land and buildings on sites that can help meet Thame’s needs and aspirations. Sites can be suggested by residents, landowners, developers, or their agents for uses such as housing land, open space, employment, or a mix of land uses. be both suitable and achievable for the purpose the site is being proposed for.